If you don't have the time to hop on a plane to Las Vegas, why not bring a little Las Vegas to you? Casino parties are an increasingly popular choice for celebrating all kinds of events and gatherings. From birthdays to anniversaries and from fundraisers to reunions, throwing a casino-themed party helps you create a memorable night full of fun and excitement. Here are a few tips to make your casino party a big winner. When choosing a casino theme, consider the atmosphere you are trying to create. Remember that the theme you select not only sets the mood for your event, but it also determines the party activities, decorations and food as well as the costumes worn by your guests. Casino reviews can often assist you as well in deciding upon what direction you’d like to take your casino party in. 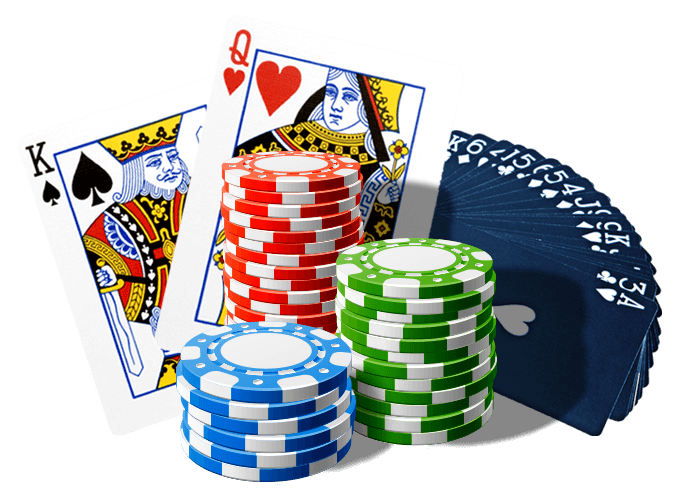 A few popular casino themes include Las Vegas and James Bond's "Casino Royale" plus Elvis, a gangster casino theme and Western poker saloon. Purchase or make party invitations that reflect your chosen casino theme. Include all of the pertinent information, including the time, place and date and the kind of costume the guest should wear. Send out your invitations at least three weeks before your event. Every casino party should include at least a few traditional table games such as poker, roulette, blackjack, gin rummy and craps. Rent or buy the necessary gaming gear for your chosen games. Some party planners have professional dealers on staff that you can hire and many suppliers rent out slot machines. 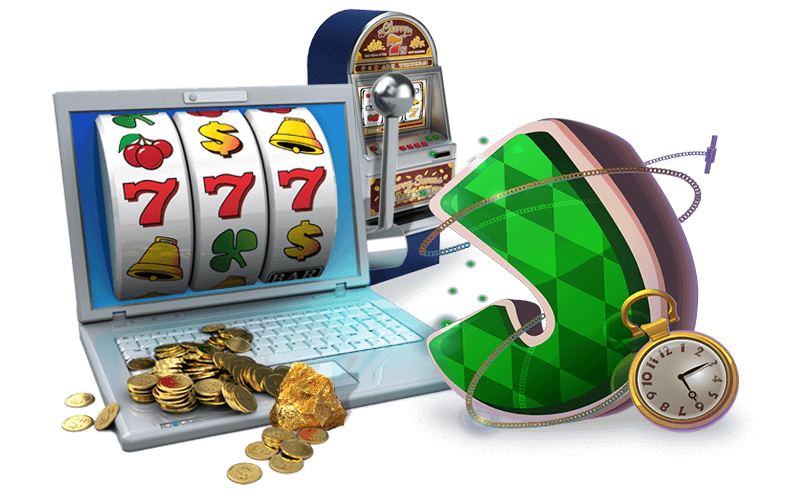 You could also provide several computers that allow your guests to play online slots games. You might want to include bingo or keno games for guests who like playing at a slower pace than online slots games. Having a small dance floor and a fun DJ is a fun non-gaming activity sure to delight your guests. Choosing food related to your theme adds to the authenticity of your casino party. Whatever type of food you decide to serve, make a buffet of easy-to-eat finger foods that allow your guests to play the games while nibbling at their leisure.